Book your annual MOT check in the testing centre of D&D Autos. When you come in for car servicing you can enjoy the convenience of our courtesy shuttle service to get you to and from our auto servicing site. Keep the efficiency of your car a top priority with our vehicle repairs. Thanks to our incredibly reliable and professional approach, you can gain peace of mind knowing that your vehicle is roadworthy. Come to us for fleet repair services as a customer and fleet manager without having to worry about where to take your vehicles. This allows you to keep your company's cars safe on the roads. 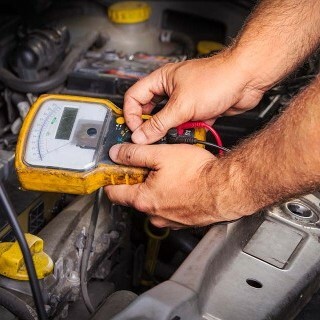 Avoid ongoing problems with your vehicle with our car diagnostics checks. Our Bosch™ and Delphi™ trained technicians tackle diagnostic jobs methodically instead of offering expensive solutions. to restore your vehicle's condition. 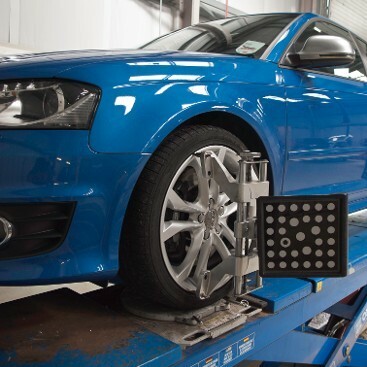 There is no better place to take your vehicle for MOT tests, servicing, or repairs than D&D Autos. 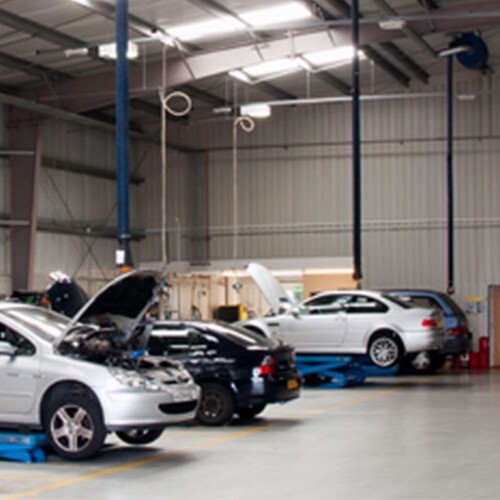 Our team of dedicated car mechanics provide reputable auto services at our Bosch™ service centre in Ashford, Kent. 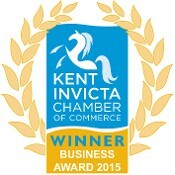 Our award-winning, family-run business was established in 1983 and began business on Victoria Road in Ashford. Backed by more than 30 years of experience, we offer great standards of work along with a personal service due to being a smaller company. With our wealth of expertise and multiuse facilities, our professionals are able to deal with any issues that come their way. As a Bosch car service centre, we adhere to the trading standards institute which means that we work to their code of practice. 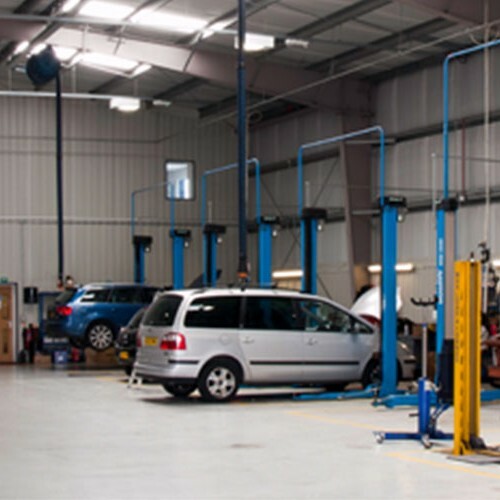 Contact our highly skilled car mechanics today, in Ashford, Kent, to find out more about our wide-ranging auto services.